Pantera Capital’s bitcoin fund has delivered a 24,004% return for investors since its launch in 2013. The blockchain-focused hedge fund was among the first to invest in the nascent digital coin market. 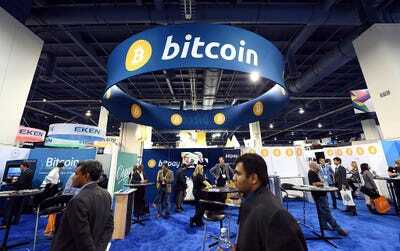 “A significant portion of the gains have come this year, thanks to the skyrocketing price of an individual bitcoin, which hit $US19,000 on Monday,” Popper reported Tuesday. 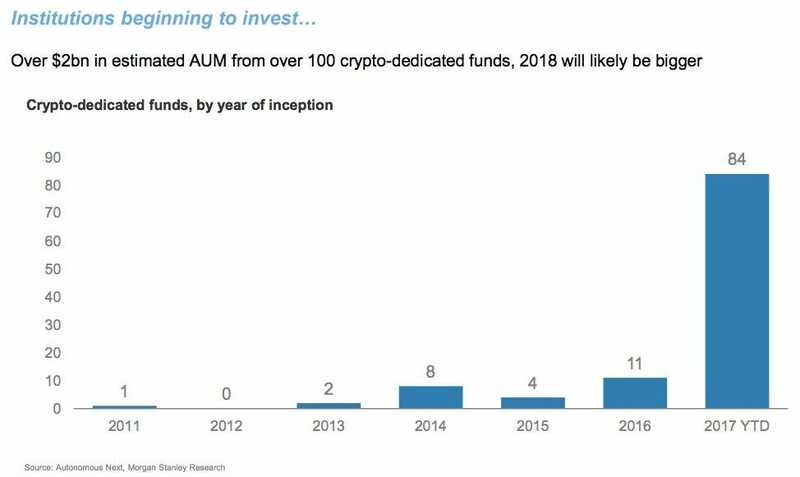 An estimated $US2 billion has been invested with specialist hedge funds focusing on cryptocurrencies in 2017, according to estimates from Morgan Stanley. Over 100 such funds exist, according to the bank. Typhon Capital Management, a Florida hedge fund that specialises in commodities, is launching a cryptocurrency fund at the beginning of 2018 that will invest in digital currencies and initial coin offerings. Typhon’s CEO, James Koutoulas, told Business Insider he expects to raise $US5 million to $US20 million for the new fund. “We now feel comfortable taking investors money and putting it into this space,” Koutoulas said. 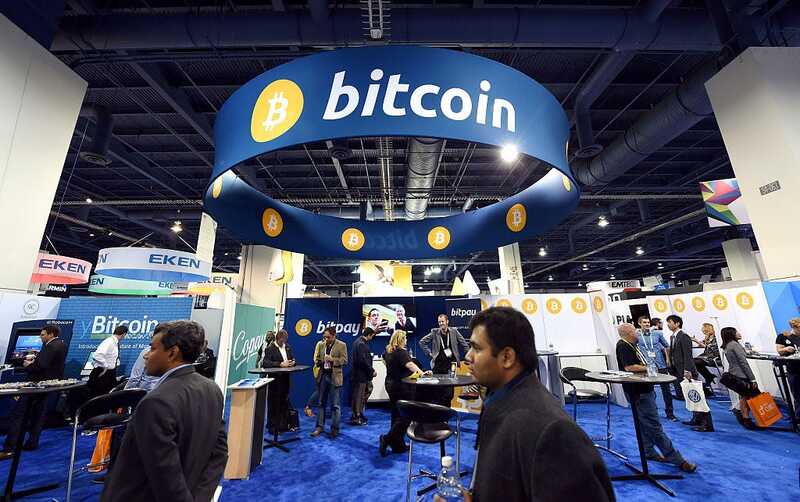 The cryptocurrency market has soared to incredible heights in 2017, providing myriad opportunities for investment firms.Bitcoin, for instance, has soared 1,700% this year to more than $US18,000 a coin, according to data from Markets Insider. The entire market for digital coins, of which there are now more than 1,300, now stands above $US600 billion.